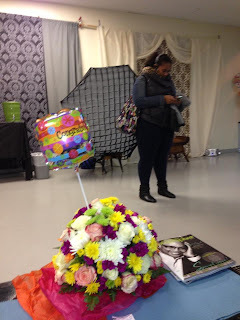 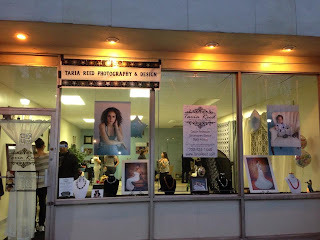 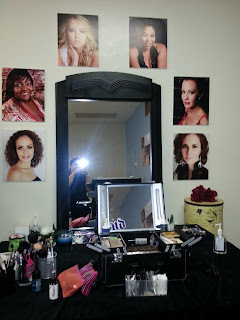 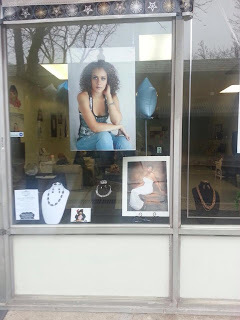 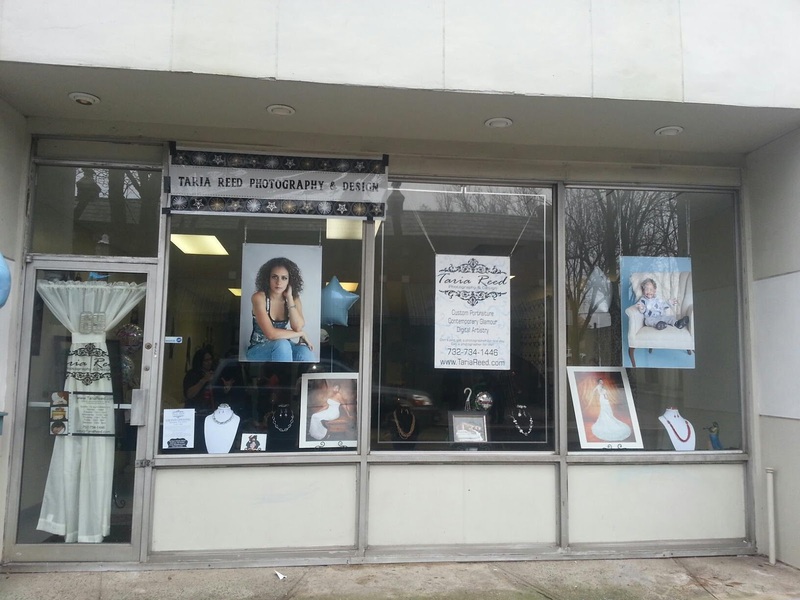 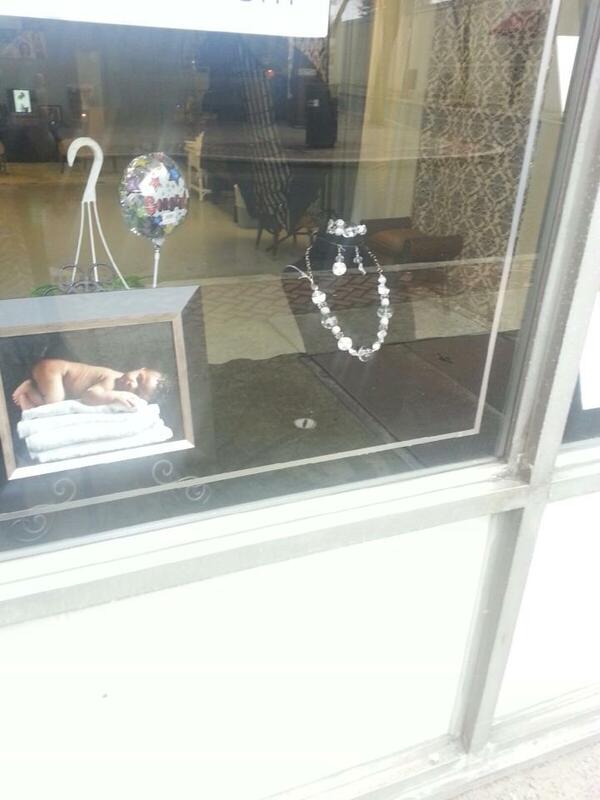 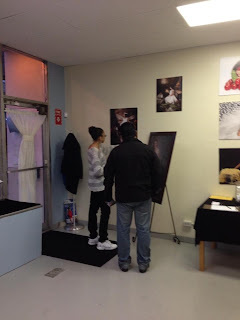 Taria Reed Photography: GRAND OPENING!! 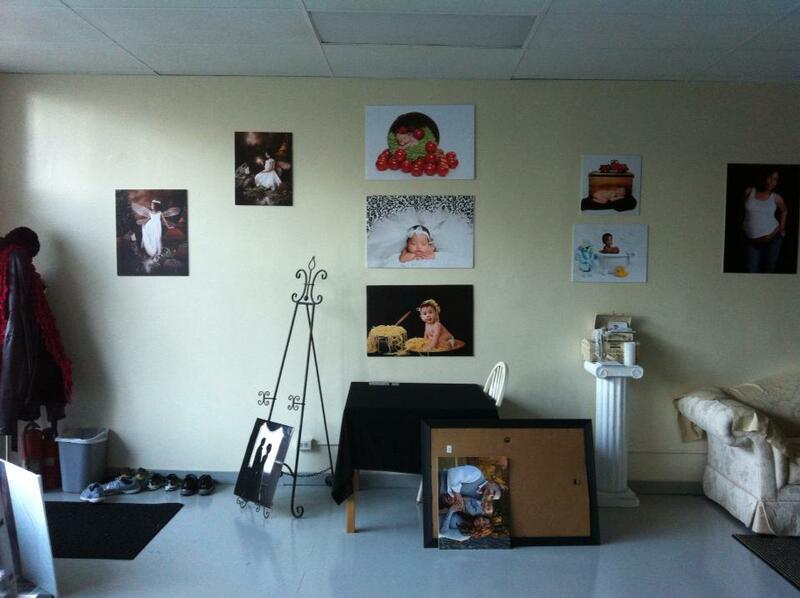 I'm SO excited to finally have the studio open and ready for business!! I've been a professional photographer since the end of 2005 and having a studio space has always been the goal. 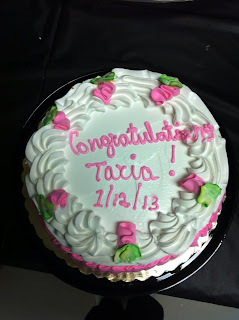 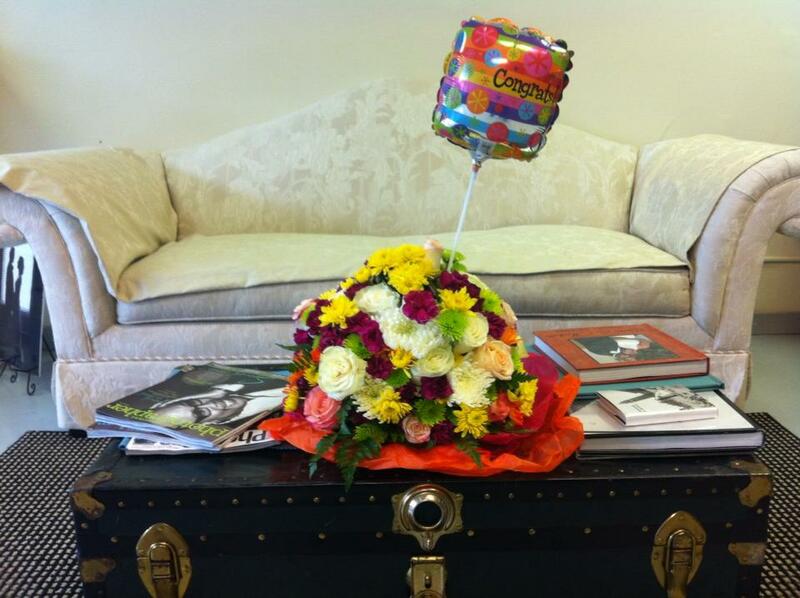 I can't thank my wonderful clients, friends, and family enough for supporting me and believing in my dreams. Thank you from the bottom of my heart. 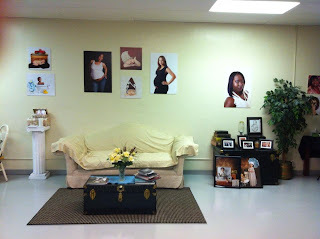 Please come by to say hi and to book a photo session for you or a loved one. Tomorrow isn't promised to any of us, so let's make memories today!! Here are a few pictures from the grand opening party.